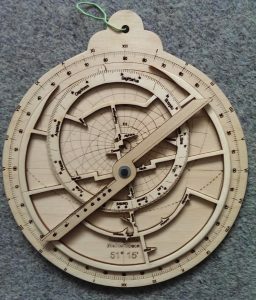 Before the 17th century the premier astronomical instrument was the astrolabe, an early ancestor of the slide rule, theodolite and planetarium. 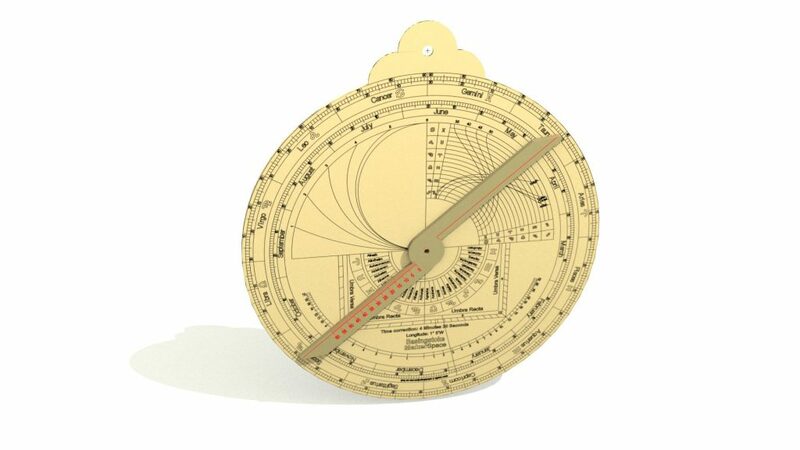 In a time before pocket watches it allowed the user to tell the time, but it could also predict astronomical events and do calculations in spherical geometry. 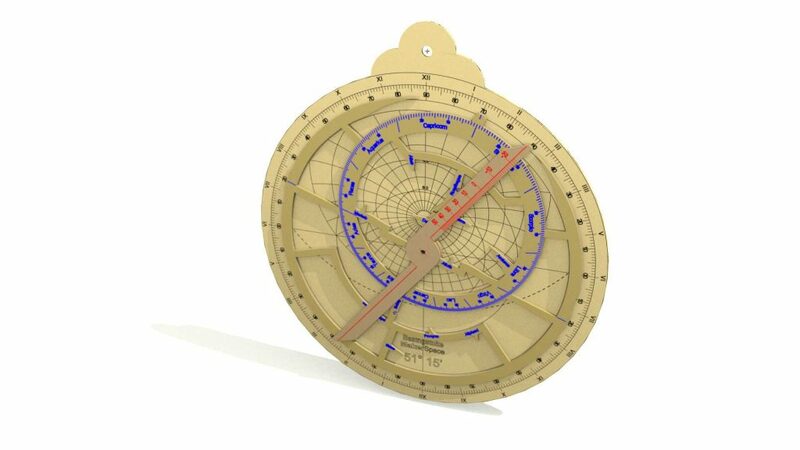 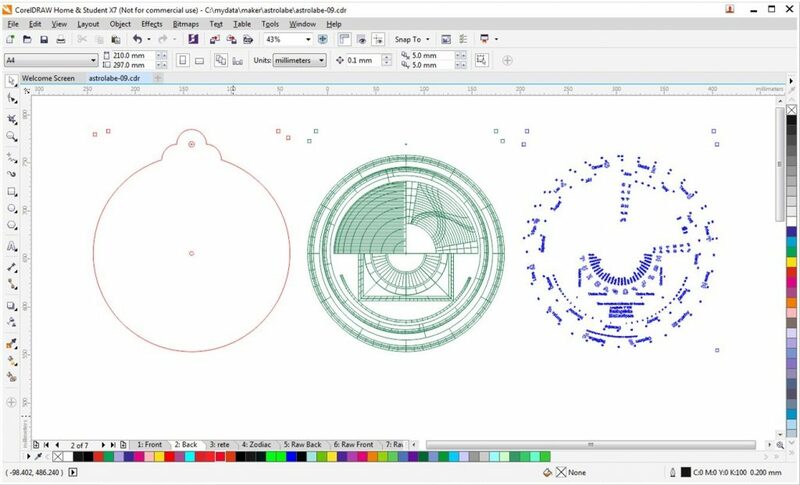 This short presentation will show some simple uses for astrolabes as well as how to design and make your own.